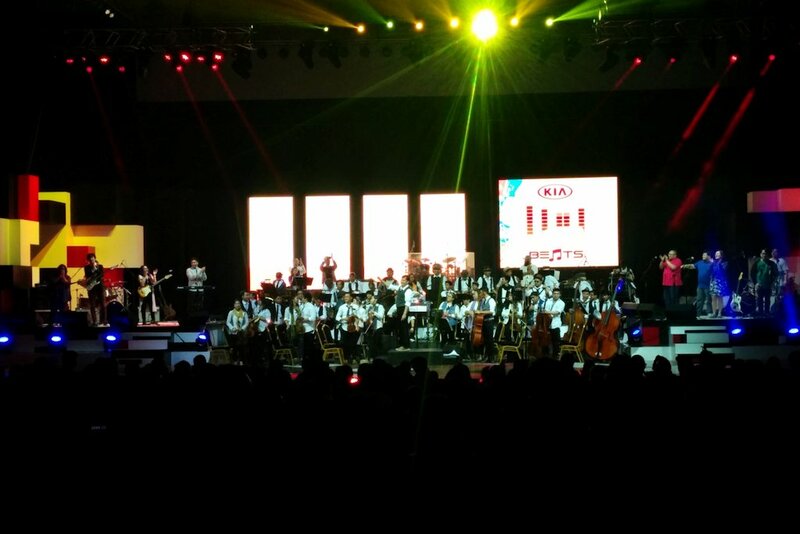 The Metro Manila Concert Orchestra (MMCO) was honored at the 29th Aliw Awards for their participation at Kia Beats. The country’s premiere orchestra won Best Major Concert (Group) and was also nominated for the Best Instrumentalists (Group) category. The MMCO delivered sterling renditions of Filipino classics in their performances for Kia Beats such as Nonong Pedro’s Isang Mundo, Isang Awit, Kay Ganda ng Ating Musika by Ryan Cayabyab and a medley with Florante’s Handog as the centerpiece. Performing alongside the MMCO that weekend were indie icons Ang Bandang Shirley, jazz-rockers Farewell Fair Weather, and electronic DJ and Drummer duo Motherbasss. Also featured was OPM hero Rico Blanco, who himself was nominated for an Aliw Award for Best Major Concert (Male) for his Kia Beats performance. Jonathan Cruz, MMCO’s conductor for Kia Beats voiced his excitement for the awards nod. Kia Beats was a back-to-back concert performance which celebrated Filipino music past and present, as well as musical styles from classical to electronic in a one-of-a-kind collaborative performance between the new breed of OPM artists and one of the country’s most established orchestra ensembles. 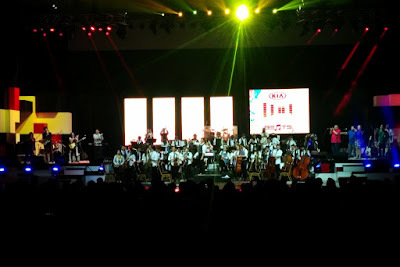 It was held last September at the Kia Theatre, a venue where Kia hopes to continue to showcase Filipino artists and allow them to demonstrate their musical talents. The Aliw Awards, presented by the Aliw Awards Foundation,Inc. is the premier award giving body for live entertainment in the Philippines. The Foundation is a non-stock, non-profit private organization founded in 1976 by a group of newspersons created to give due recognition to entertainers who perform live in the Philippines and abroad.